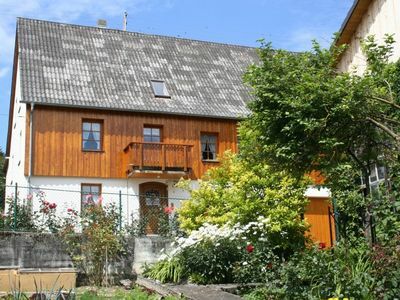 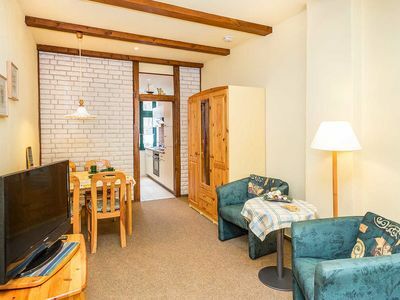 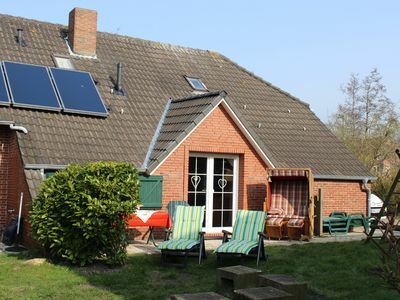 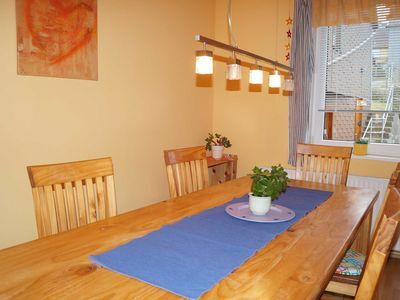 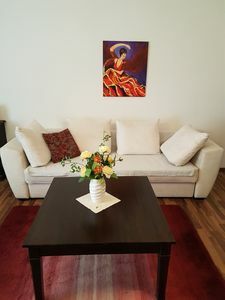 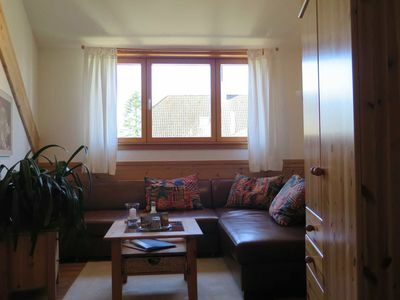 This is a beautifully furnished studio in a quite area which is situated in the annex of a former farmhouse. 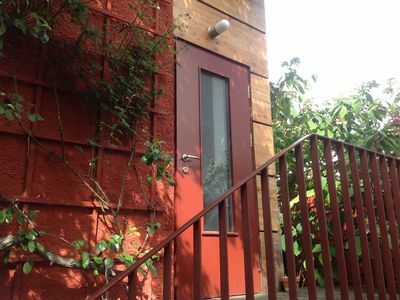 The house features partly low windows. 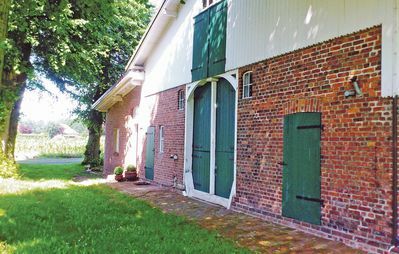 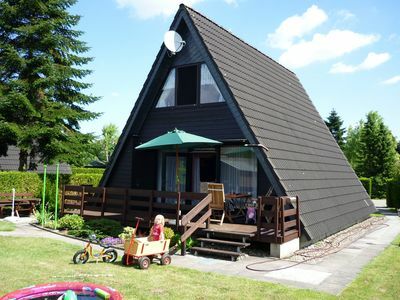 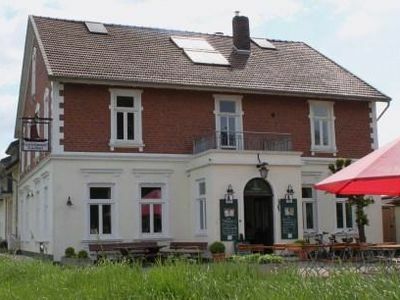 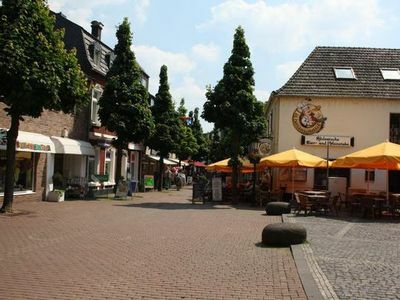 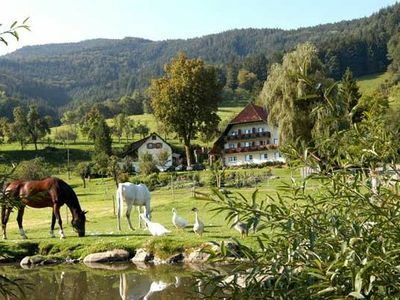 Tauchsee in Hemmoor, Wingst with spa, play area and indoor and outdoor pools are the nearby attractions. 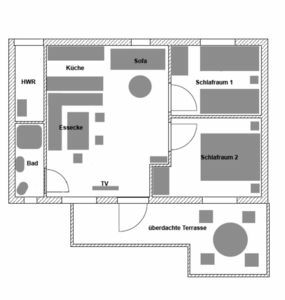 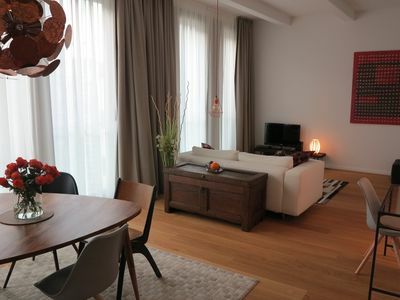 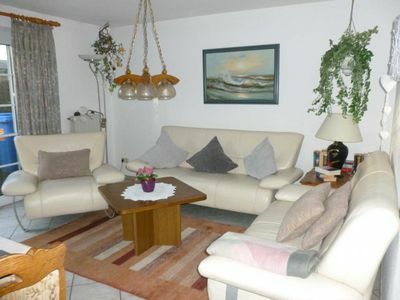 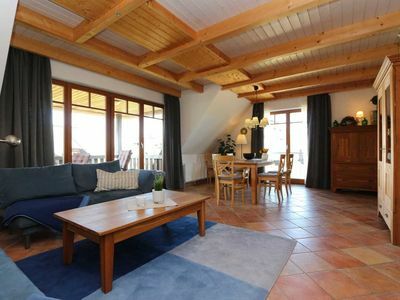 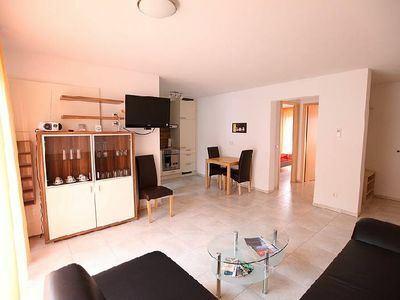 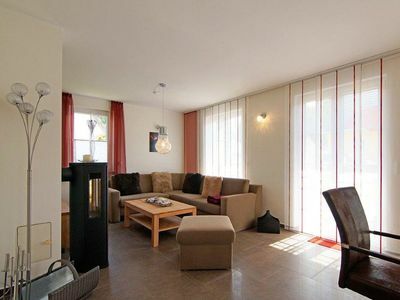 Apartment 2, first floor, 2-room - Luxury holiday homes Herrmann "Achterwasserblick"
5th Gingko, Type 2 - OASE-Heilhaus e. V.